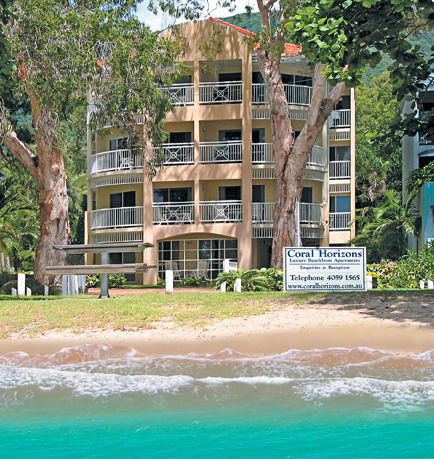 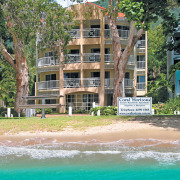 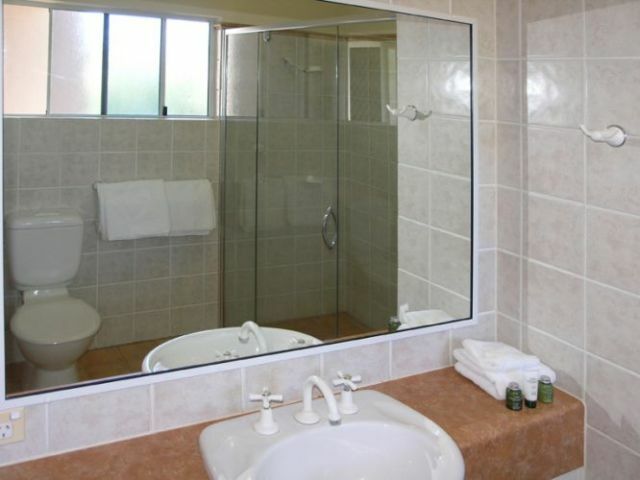 CORAL HORIZONS Beachfront Apartments are designed and equipped for that wonderful holiday experience. 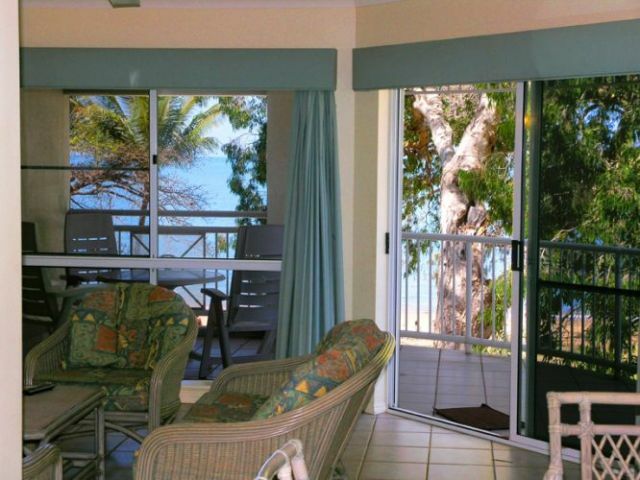 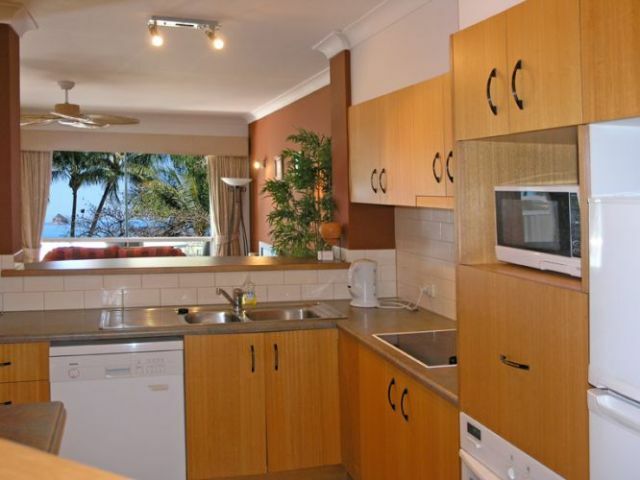 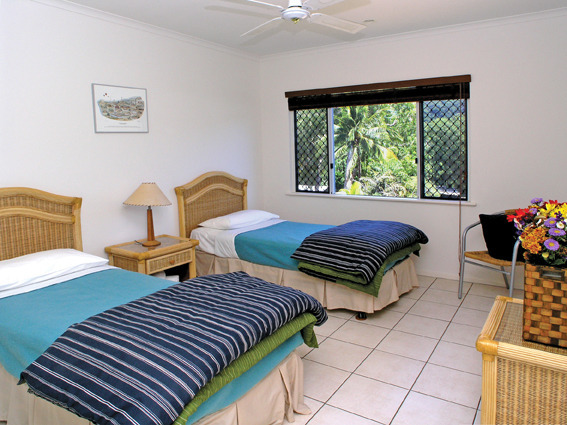 All apartments overlook the Coral Sea and have breathtaking views of the ocean. 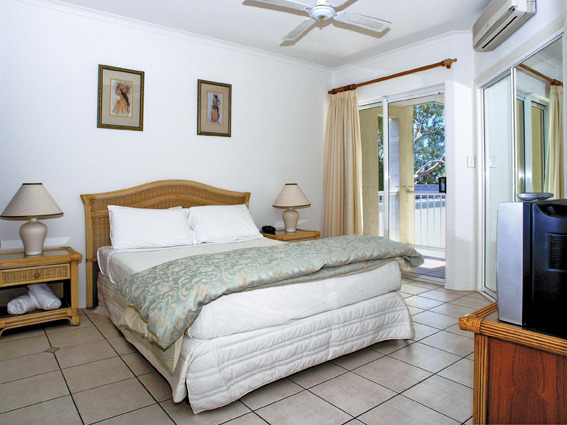 The accommodation offers one and two bedroom beachfront apartments with all facilities required to ensure your holiday will be as comfortable as can be. 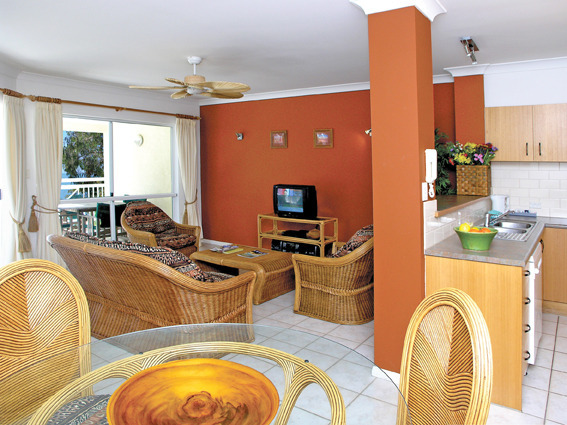 With just 3 levels and 2 apartments per level you can ensure your holiday will be peaceful and relaxing. 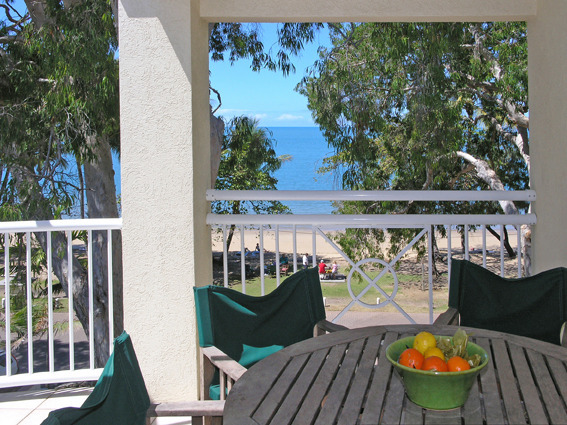 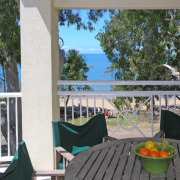 Each apartment offers a spacious balcony in which to enjoy the ocean view and Palm Cove Village life. 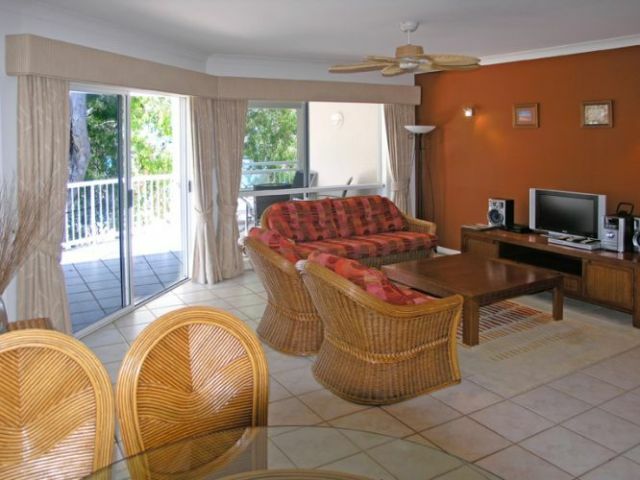 One Bedroom Apartment features 1 King or Twin and is approximately 82m2. 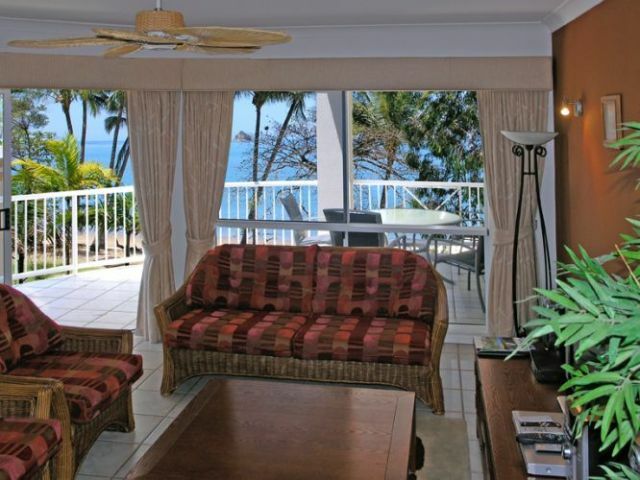 Two Bedroom Apartment features 1 King + King (zip) and is approximately 116m2.